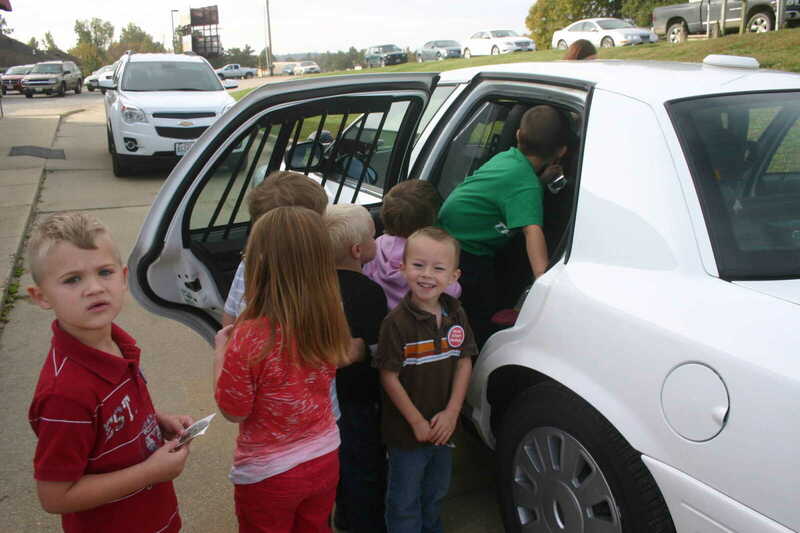 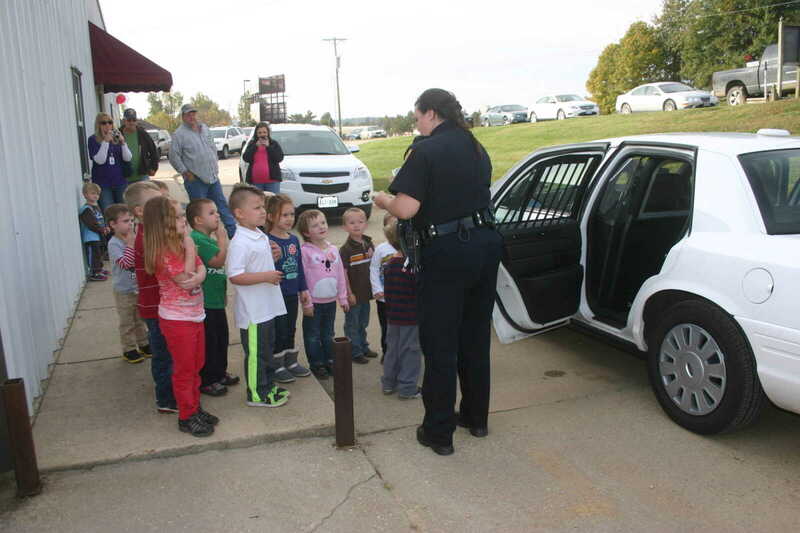 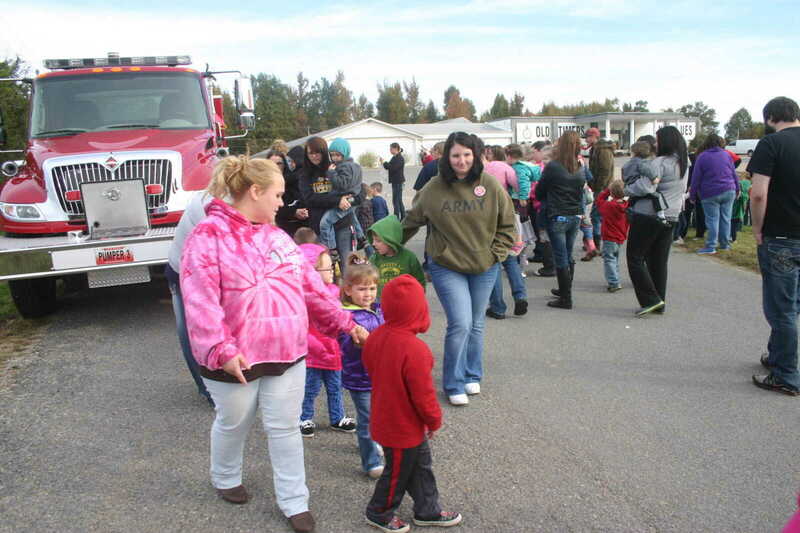 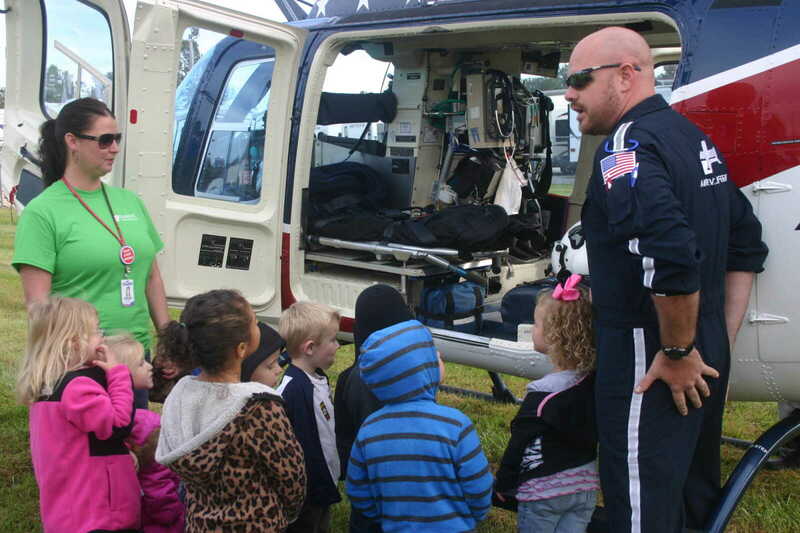 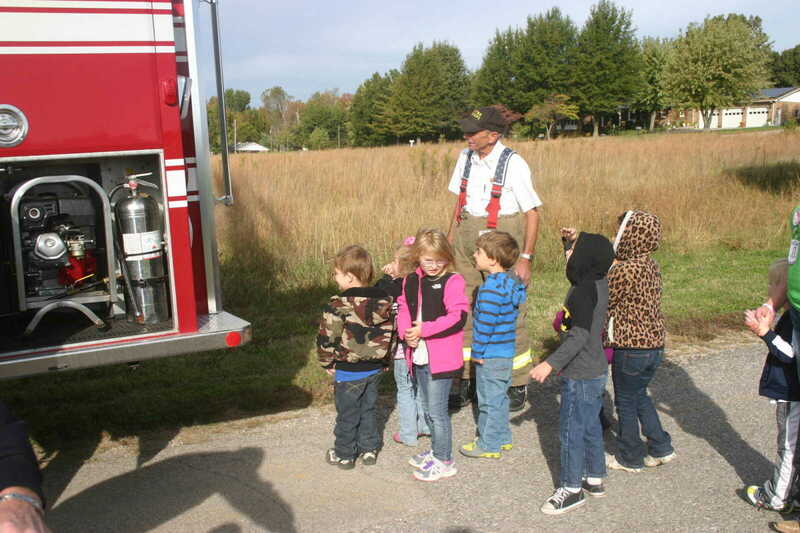 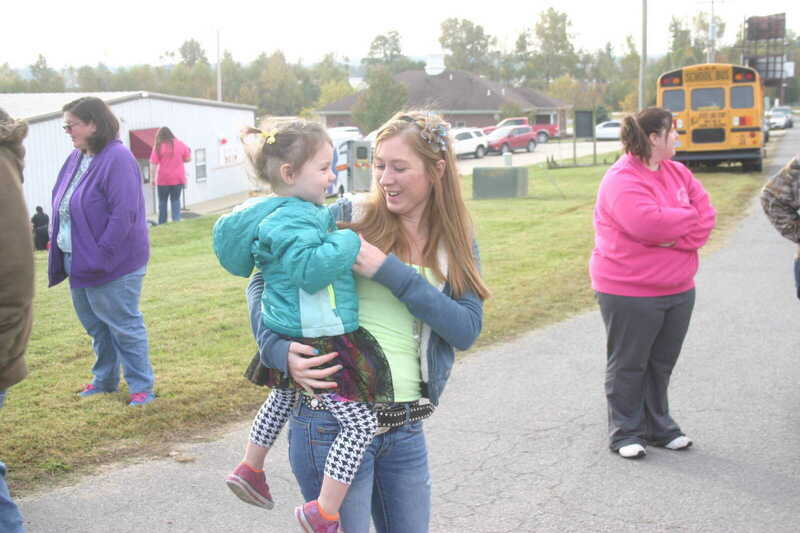 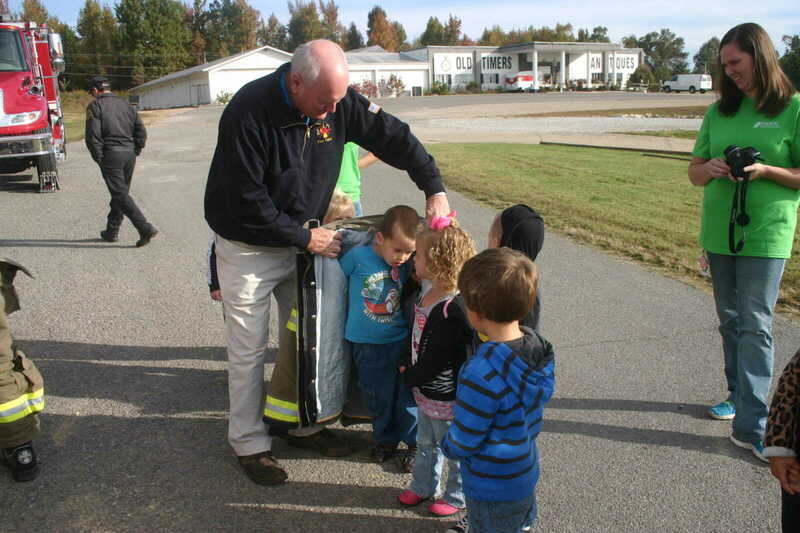 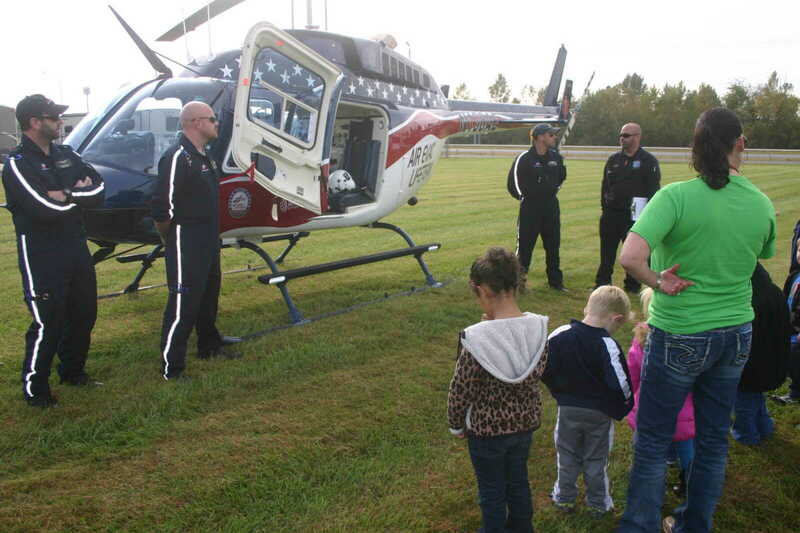 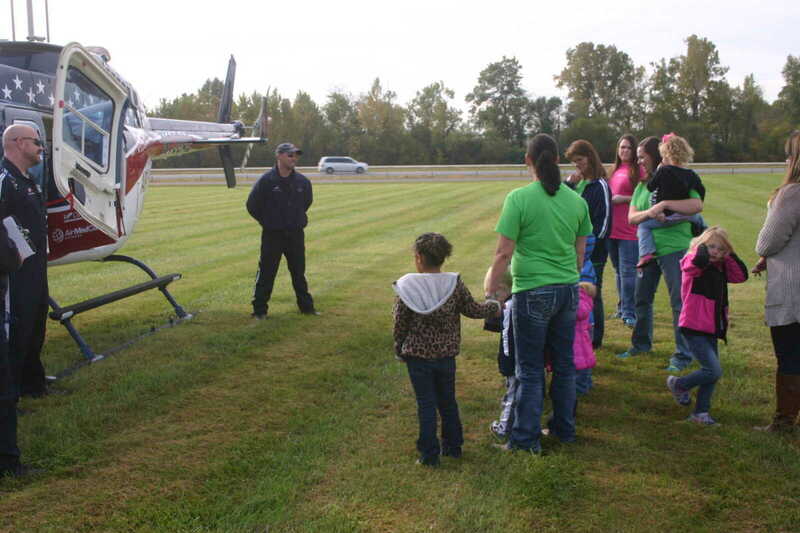 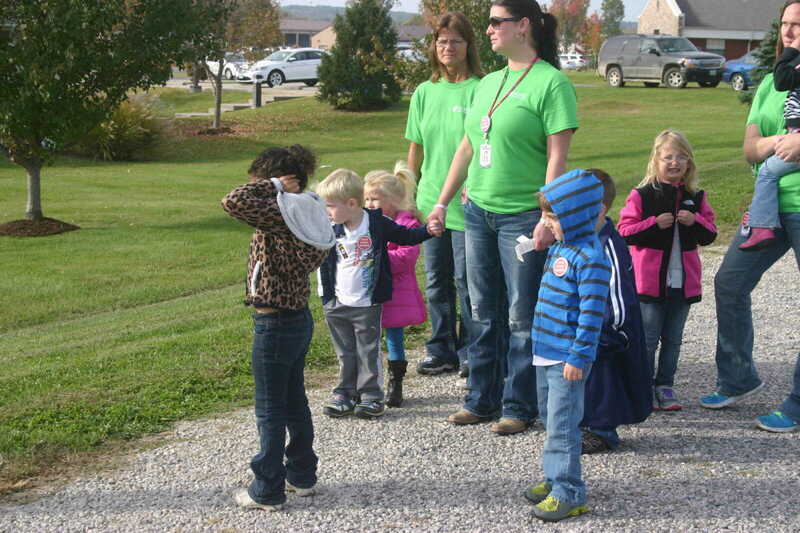 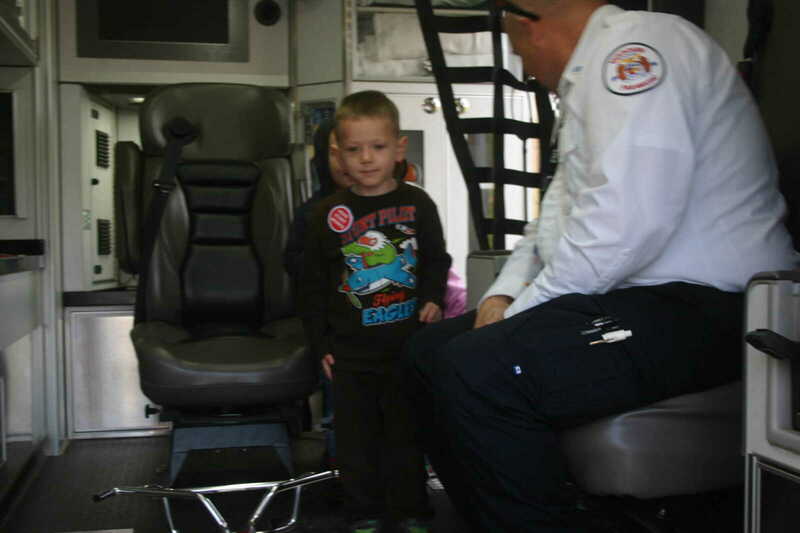 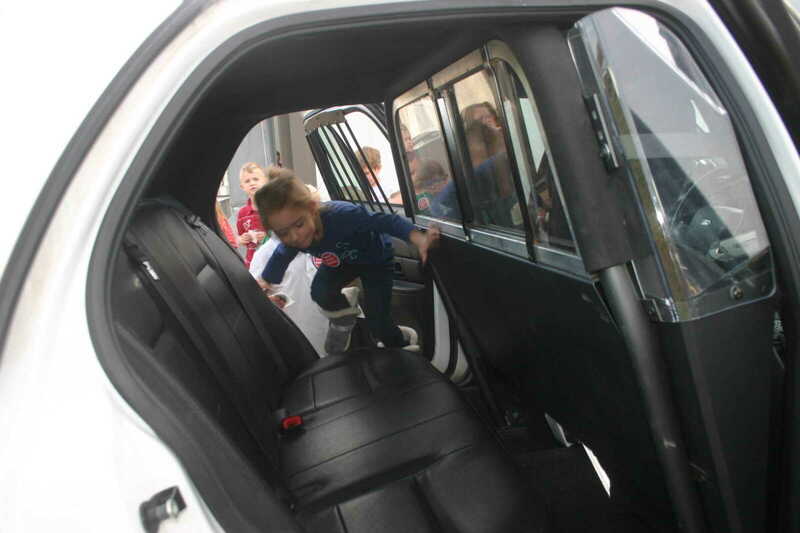 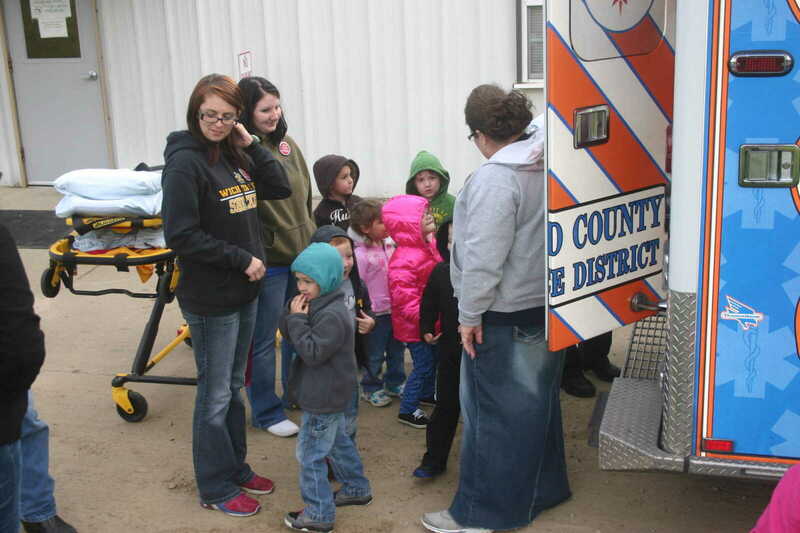 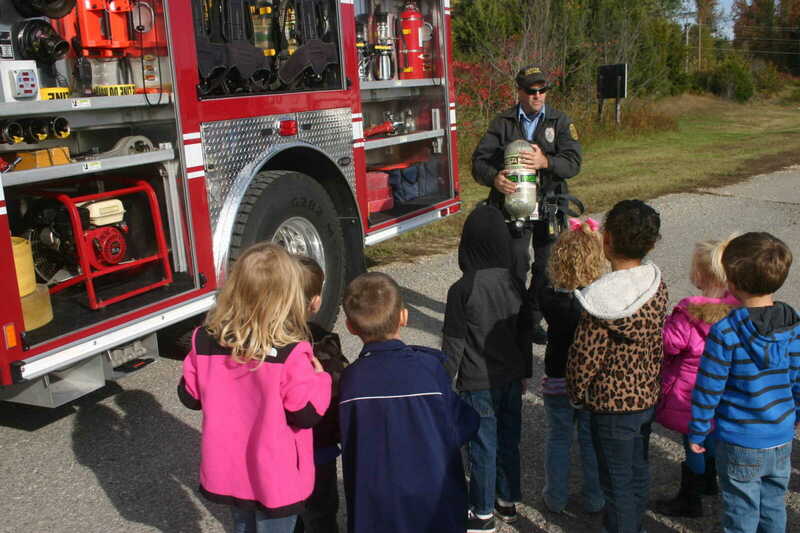 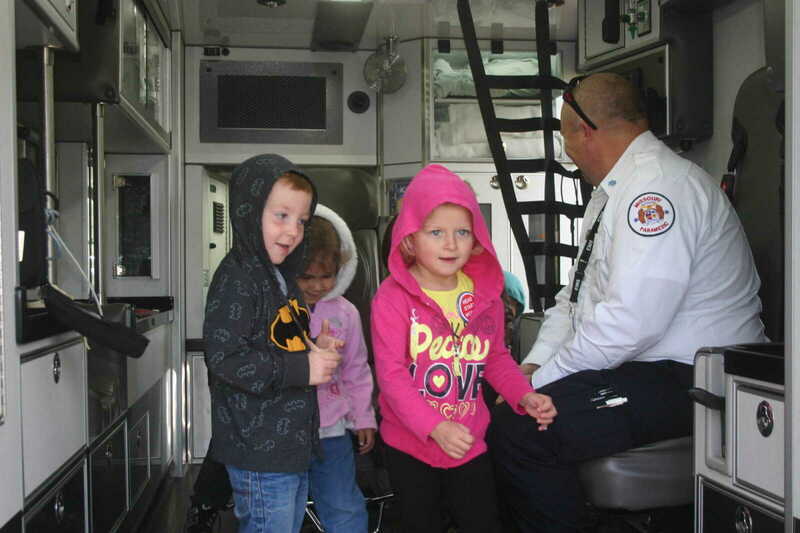 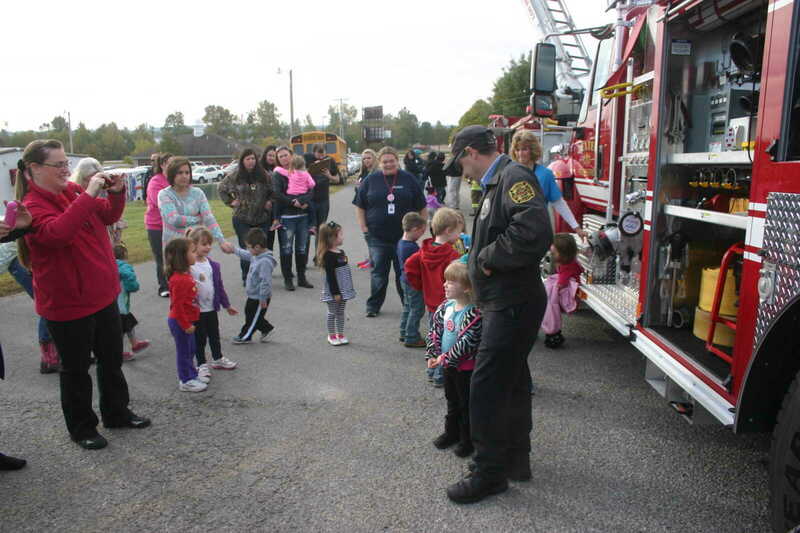 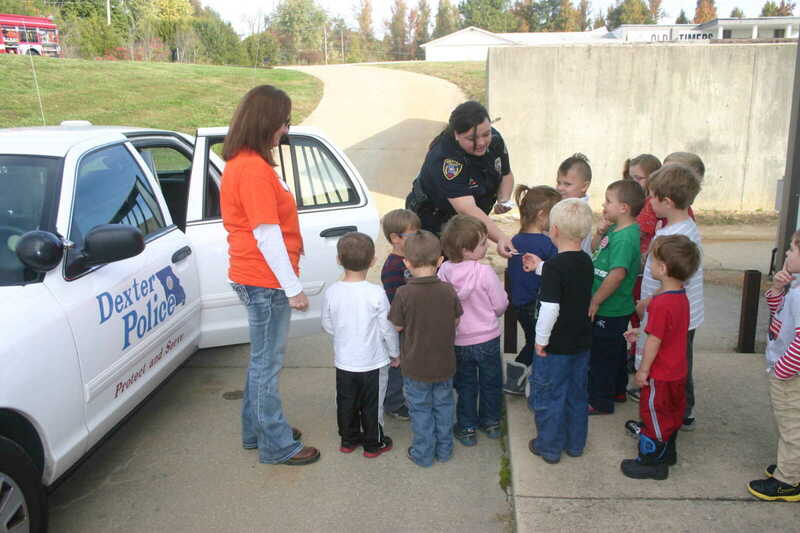 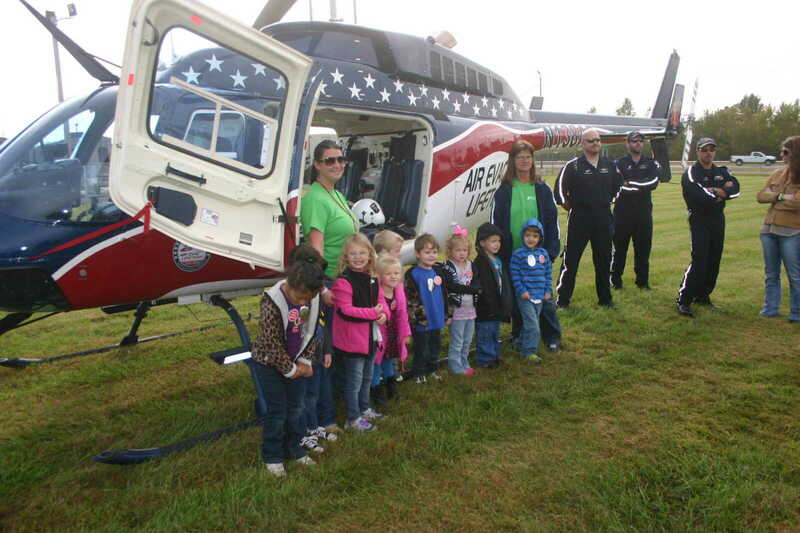 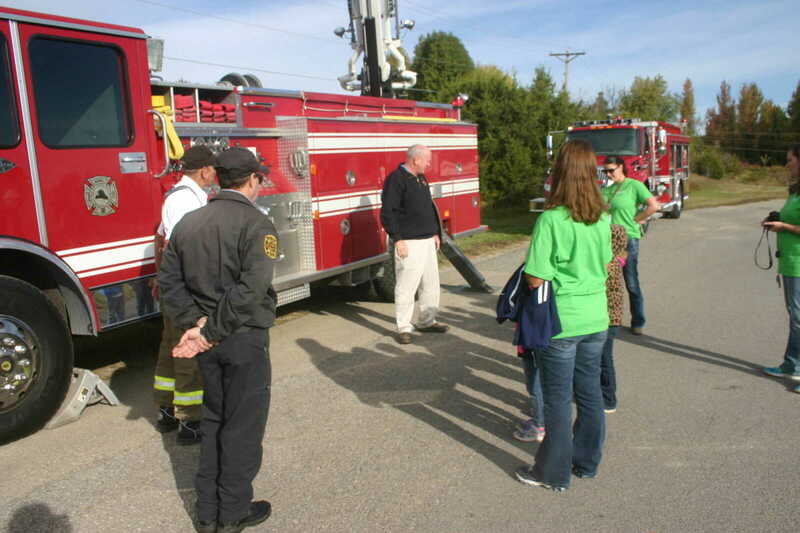 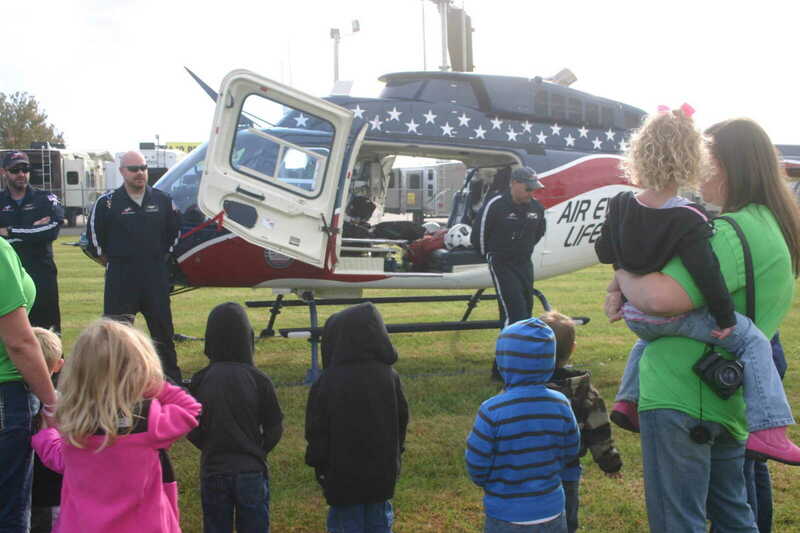 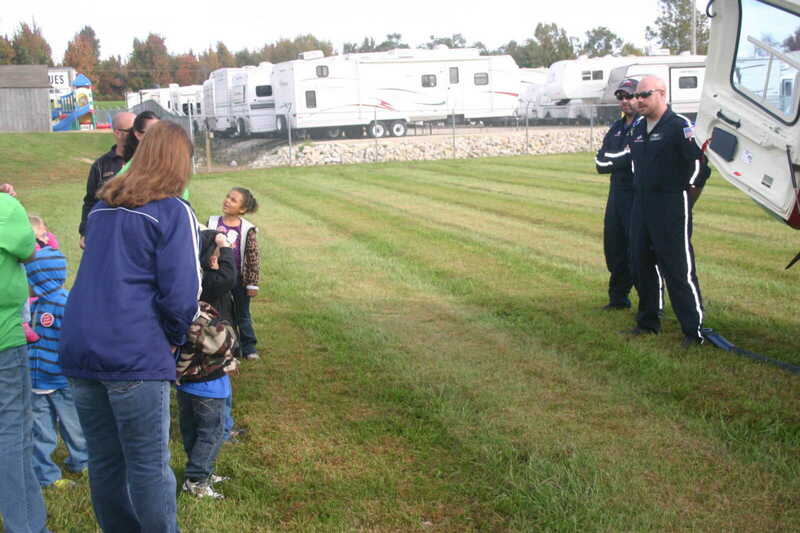 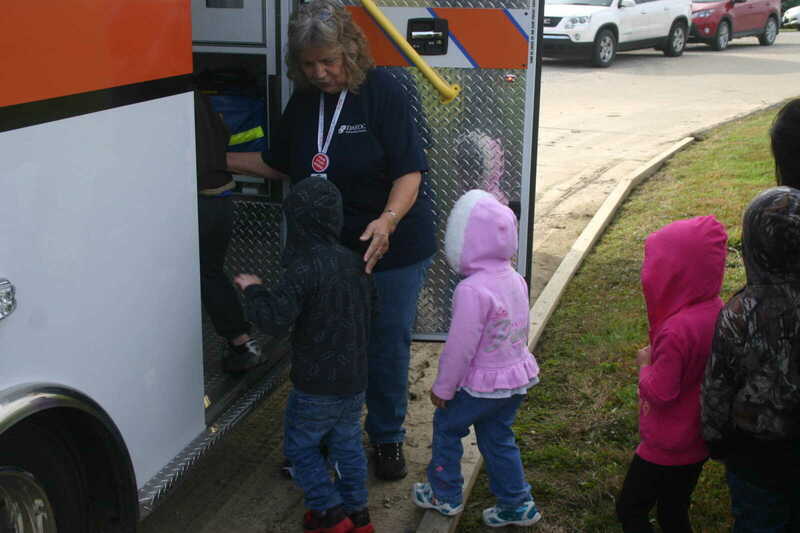 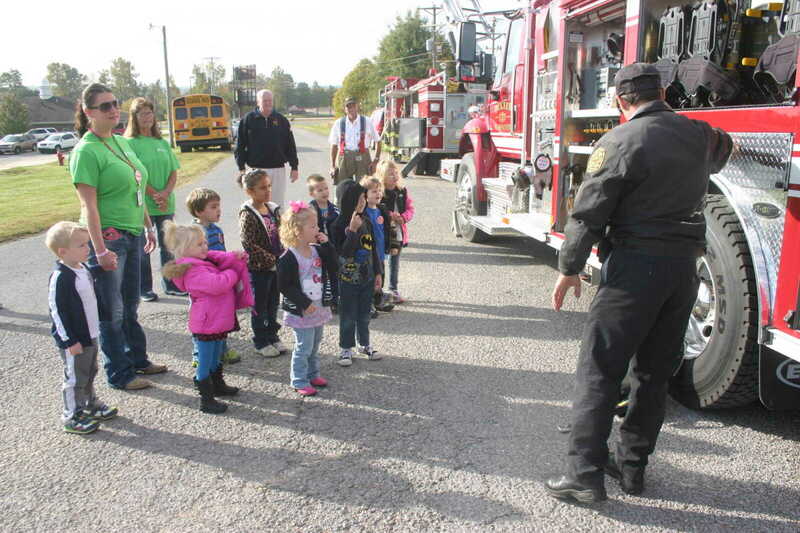 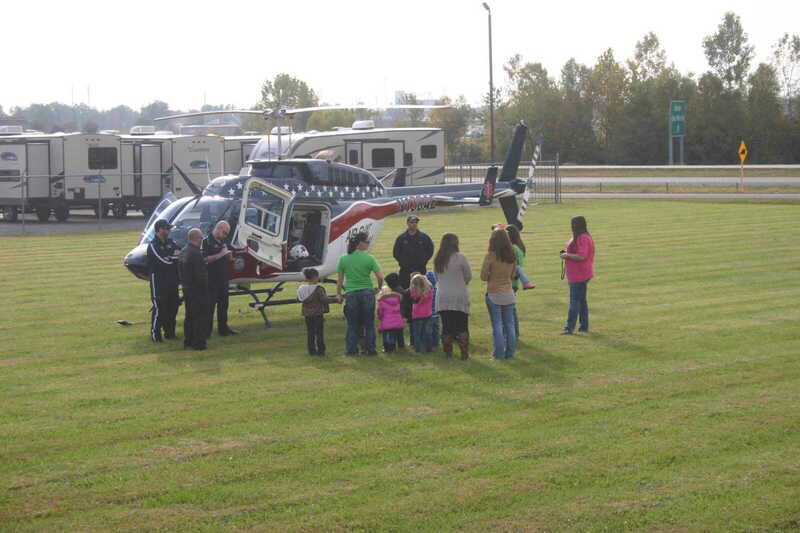 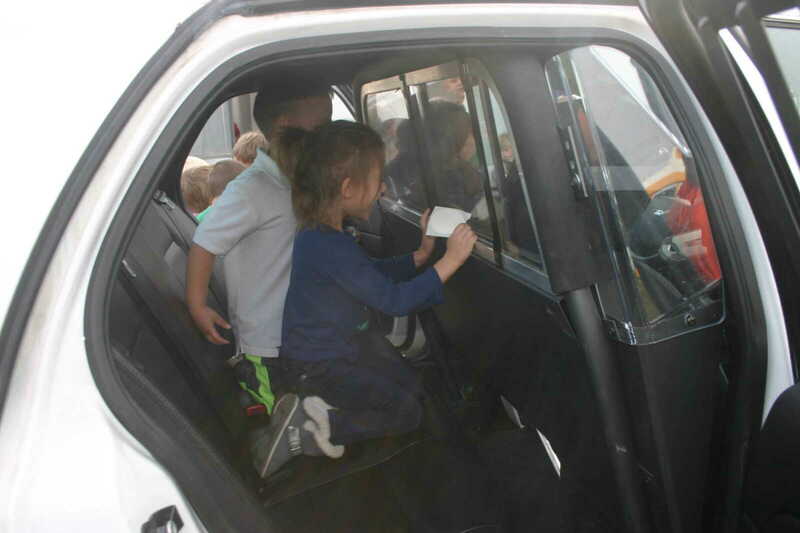 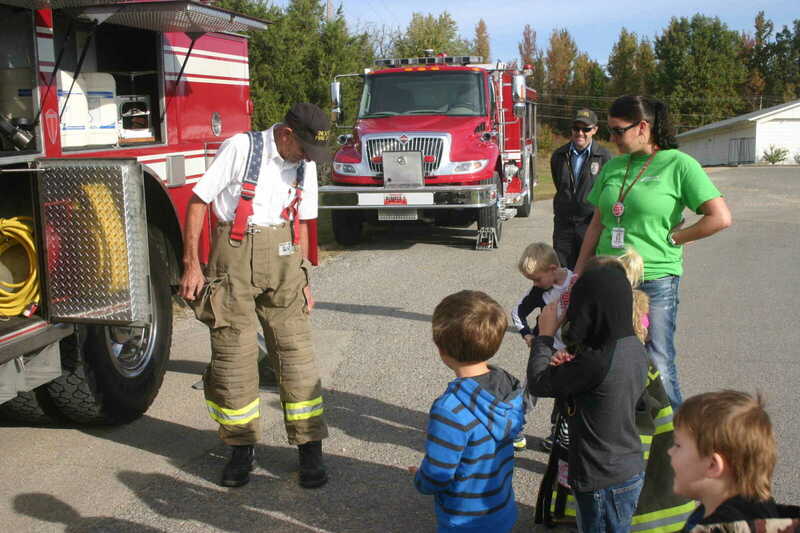 The DAEOC Head Start Center in Dexter observed Safety Awareness as part of National Awareness Month in October Thursday. 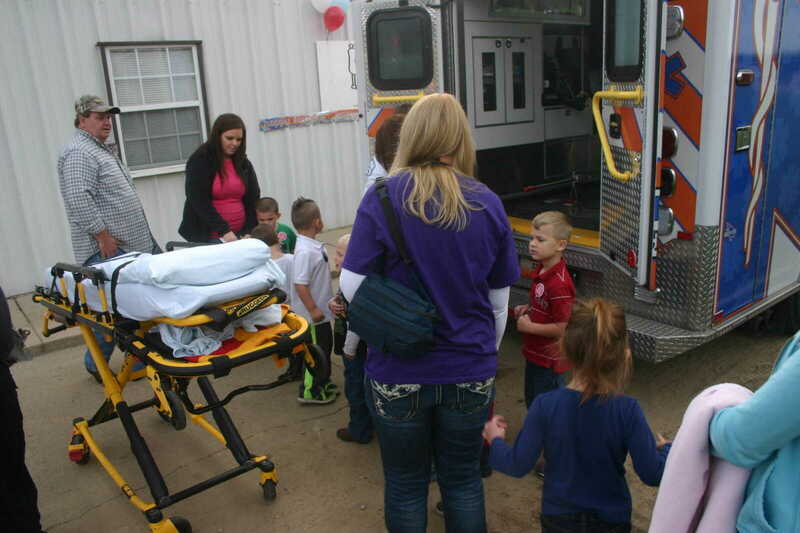 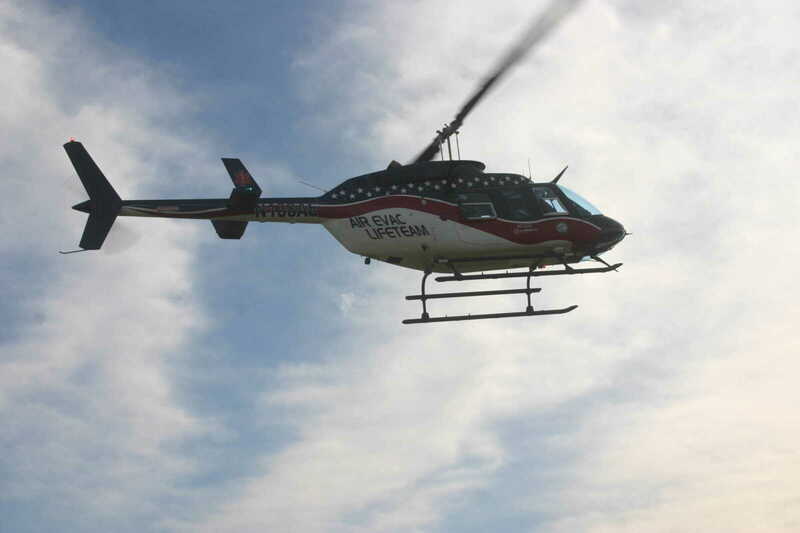 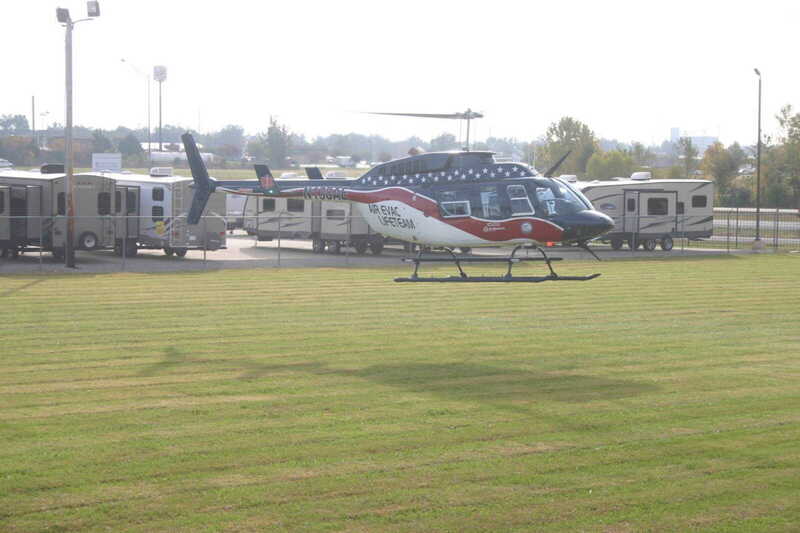 The Dexter Police Department, the Dexter Fire Department and the Stoddard County Ambulance District and Air Evac all paticipated in the event. 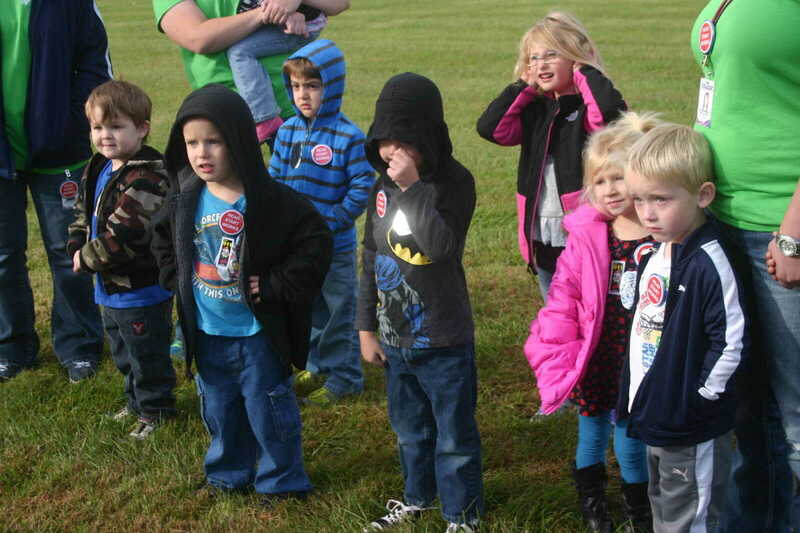 There are 87 students at the center.